We like it natural. Because we like nature. Actually much more than that. We have a deep respect for it. It’s nature that teaches us to rethink. We don’t do things because they’ve always been done like that. We don’t need waxing. 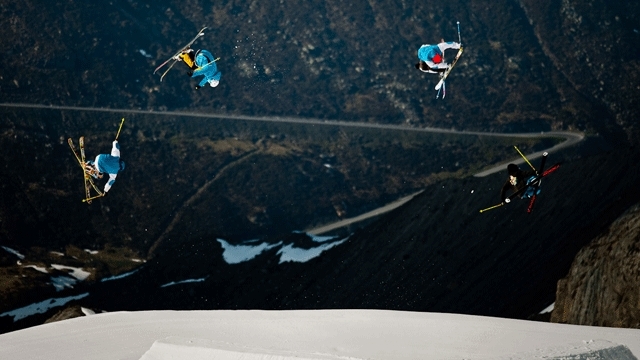 We just need a different kind of ski. With a base that doesn’t need waxing anymore. We are Melt. MELT – Proudly no waxing.